What Role Does Paid Social Play In Your Digital Marketing Strategy? Social media and using it to accomplish marketing objectives is a necessity. And today’s savvy organizations know that paid social media is becoming an ever-increasing, critical part of your overall digital marketing strategy. Done correctly, paid social is your business’s most promising option in drawing a new audience. The key is to understand the various options and plan your strategy accordingly. 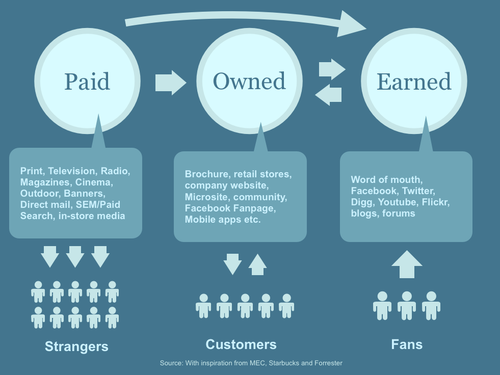 What is paid social? Simply put, as opposed to free tools – a Facebook or Pinterest page, a Twitter account or a YouTube channel, for example – paid social uses sponsored content or advertising to boost your website presence in third party feeds and pages. By choosing the specific audience you want to reach using a range of demographic tools, paid social gets your message into the hands of your customers or potential customers effectively and efficiently. Your marketing dollars need to be used wisely. It’s never a good idea to put all those dollars into one marketing bucket. As the number of platforms where you “need to be seen” grows, paid social is another tool to use in tandem with existing digital marketing efforts. But why add another cost to your marketing budget when there are so many free options out there? Simply put, having Facebook pages, Twitter accounts and online display ads is only part of the answer today. Let’s look at a few of the reasons why paid social needs to be a new and growing digital marketing strategy for your company. Paid social advertising lets you identify specific audience segments (gender, region, age, preferences, and other demographics) and craft messages that relate to that market slice. The variables offered are different depending on the platform being used. At LinkedIn, for example, you can customize your target audience by identifying the industry, job title, company, or total employees. Take advantage of the demographics of various social media platforms. LinkedIn is popular among millennials, for example, and Facebook is geared towards an older generation. Paid social has something in common with more traditional online advertising. 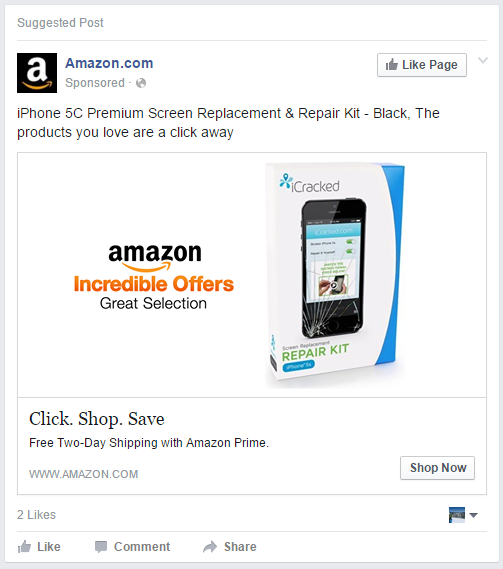 Much like online banner or mobile in-app ads, paid social is an effective way to maintain or expand brand awareness. Again, the real advantage here is that paid social lets you target new audience segments by selecting key demographics. 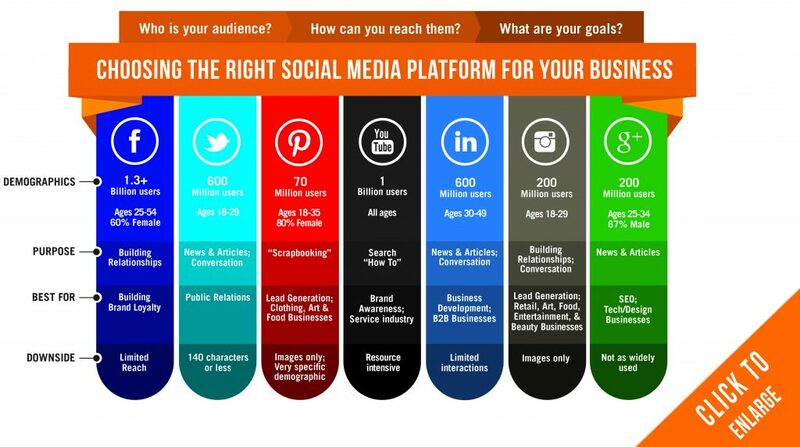 To understand more about social media platforms and their demographics and how you might want to use social in your marketing strategy, consider the below graphic from Accion. 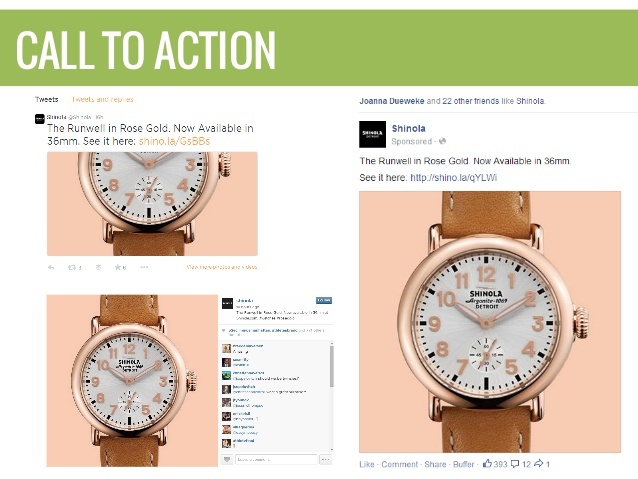 Those who use paid social well are also finding ways to go beyond brand awareness alone, by incorporating direct response calls-to-action that drive users to your site. This is a great way to build your brand and increase engagement with new and future consumers. You want your marketing channels to be complementary. Regardless of the channel on which it’s seen, marketing needs to be resonant to your brand, product or service. Paid social media should become a part of your integrated marketing strategy. Whether it’s mobile, online advertising, video, or even offline marketing, paid social can and should be incorporated into comprehensive campaigns. Depending on the platform, paid social can broaden your potential audience pool and give you a new avenue to reach more people. Take a look at the guide from below to see how paid can be incorporated into a functioning marketing campaign. Now that we’ve laid out the advantages to using paid social, let’s look at some of the most common types of paid options on some well-known social media platforms. Facebook is still the dominant force in social media. Promoted posts are simple to manage and highly customizable. You can choose your target region by selecting a location and radius; age range; gender; and identified user interests. Next you determine your budget, setting a maximum to spend and duration (1-7 days) for the post to be promoted. 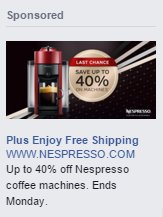 Facebook tools provide you with an estimate of the post’s reach. Once you’ve got that compelling pithy tweet ready to go, you can promote it in a few easy steps. Target your audience based on more than 350 interest categories, those who follow specified Twitter users, those who search keywords, or those following certain television programs. You can further fine-tune your desired audience by location, language, gender or device being used to access Twitter. 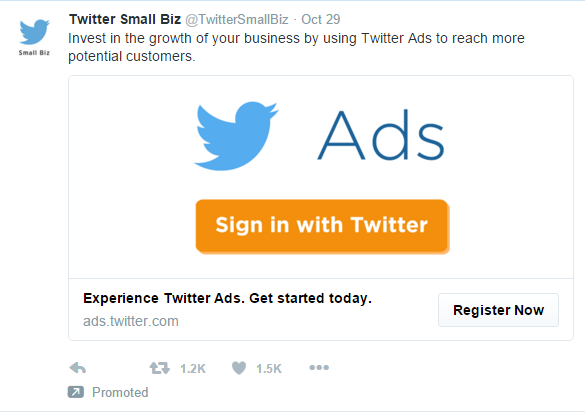 Twitter also has a great feature called Tailored Audience that lets you upload your own customer or prospect lists. Like Facebook, you determine how much you want to spend daily and total. Primarily a B2B tool, LinkedIn lets you share white papers, press releases, or thought leader musings with posts that go directly into the main feed. Audience targeting options include job title, job function, industry, seniority, geography, company, and education. LinkedIn also allows you to set budgets and choose from either cost per click or cost per impression accounting. While these are the so-called Big 3 of social media platforms, some of the other networks are introducing paid social options as well. 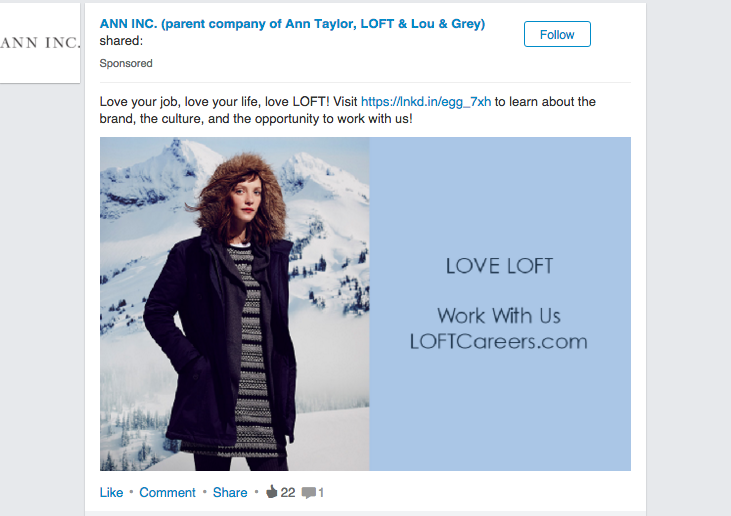 Pinterest has recently launched a suite of paid social options (Promoted Pins). Instagram and YouTube provide more traditional online advertising formats. When you decide to dive into paid social, there are a few other considerations to keep in mind. First and foremost are the creative costs of building and integrating paid social into your digital marketing plans. You’ll also need staff or agency assistance in executing, monitoring, reporting and analyzing the results. Like much of digital advertising, there are still limitations to measuring ROI. We can track click-through rates, new likes, and retweets. The more complex part is determining the causality and correlation of those figures into paid customers. That said, you can still establish clear conversion goals related to new followers or fans, new contacts, newsletter sign-ups, or downloads by creating a monetary value for each one of those potential actions. Not easy, but doable. Paid social is a reality in digital marketing today. It can be an effective way to pinpoint the audience you want to reach.